Life in the busy city can sometimes be exhausting, full of noise, stress and constantly rushing everywhere. Sometimes you need to take a break from the unrelenting pace of urban life in Paris to slow down, be peaceful and be mindful of yourself and those around you. These five different places to relax in Paris will allow you to reconnect with yourself, reconnect with nature and to truly relax. The best way to remove yourself and bliss out for an hour is definitely meditation. Qee offers guided meditation classes that focus on breathing, posture and mindfulness. These classes should help you go about your daily life more peacefully and become more aware of yourself and others. They also offers meditation classes for children, as well as regular yoga and pilates classes. 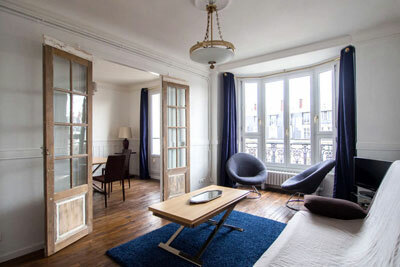 Classes are three times a week in the 9th arrondissement, the Bois de Boulogne and Levallois. Practice the traditional Chinese art of tai chi, using slow repeated movements to exercise and to help reduce your stress levels. These leisurely, controlled movements and breathing exercises should calm you and improve your awareness. The Yin Yang club offers classes in the 9th and 18th arrondissements of Paris, with many of their tai chi classes taking place in outside spaces to improve their stress-reducing effects. 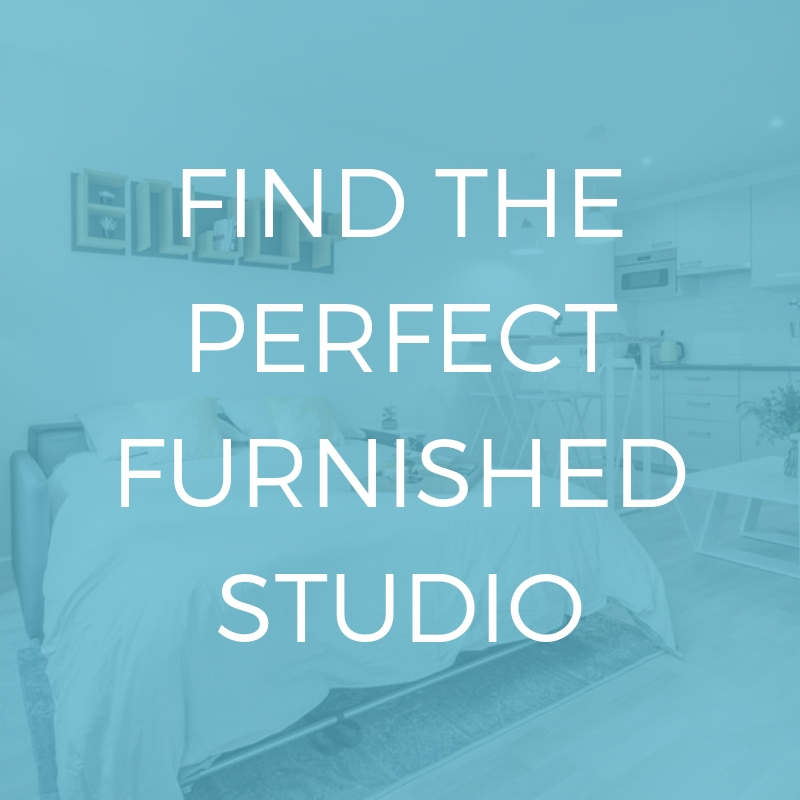 Take a few minutes out of your day to sit down by yourself and drink a warm matcha latte, enjoying the solitude and a few moments of tranquility. Umami Matcha offers a variety of delicious matcha-based hot and cold drinks, as well as matcha-based cakes and plates of Japanese food with a modern healthy twist. 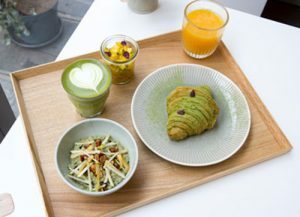 The matcha smoothie bowl and matcha croissant may SEEM an odd colour, but the health benefits and unique taste are definitely worth the risk. Look after your body and your mind by taking a few minutes of peace at this health conscious café. Order the Militalii, a spicy matcha latte unique to Umami Matcha! 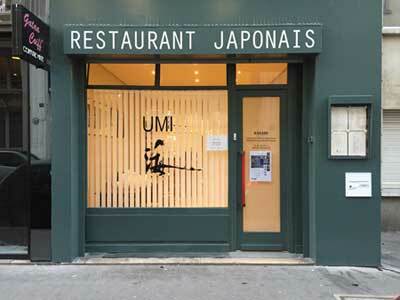 Paris’ only organic sushi restaurant and only open since 2016, Umi offers traditional, handmade sushi crafted with wild or organically farmed fish. 70 % of their fish comes from French farmers and is raised with high water quality and food made from organic plants, with particular attention paid to their incredibly popular organic salmon. You can even learn how to make your own sushi at their sushi school! Be mindful of your body, your health and mother nature at this unique restaurant. Get yourself some green! Reconnect with nature by walking through Paris’ biggest park. This 995 hectare oasis of green space is located right next to the Chateau de Vincennes and was opened to the public in the 18th century by Louis XV. Three times bigger than Central Park, today it houses four lakes, a sculpture garden and a zoo! 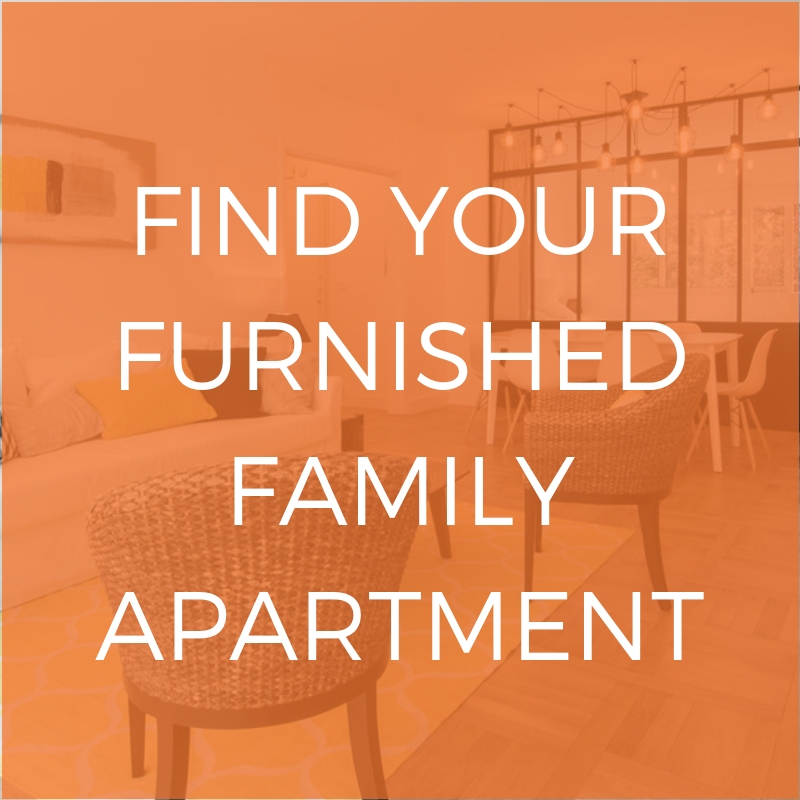 If you’re looking to stay nearby to stay peaceful during your stay in Paris, we recommend a furnished rental right next to the Bois de Vincennes. Accessed by metro Château de Vincennes on Line 1. If you want to find out more about different ways to relax, check out our advice on some of the best parks in Paris.